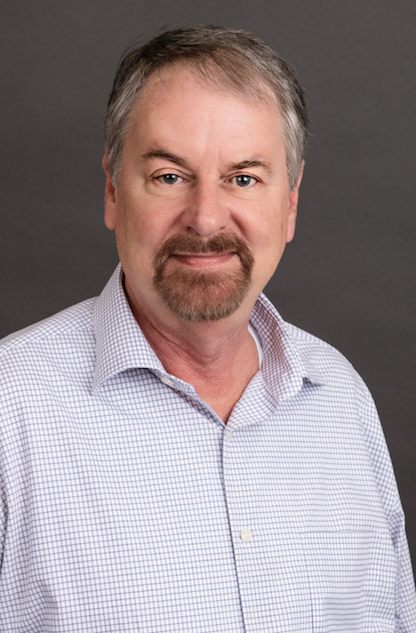 Jim joined the Debardeleben and Associates group in 2018 as Designer Level III. He has over 25 years experience in industrial controls design, commissioning and systems maintenance. Jim’s previous work in the metals and automotive industries involved PLCs, drives and HMI programming, networks, and data acquisition systems.